Explore the medieval town of Vianden. 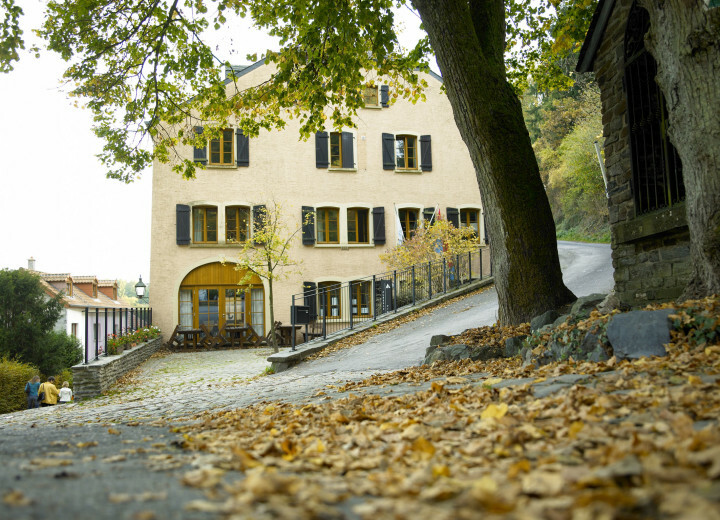 The hostel is set in a picturesque location on the banks of the Our, surrounded by breathtaking scenery. 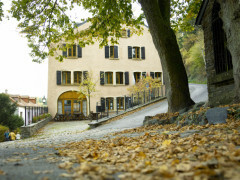 The hostel is located in the upper part of the city, just a few meters from the castle. 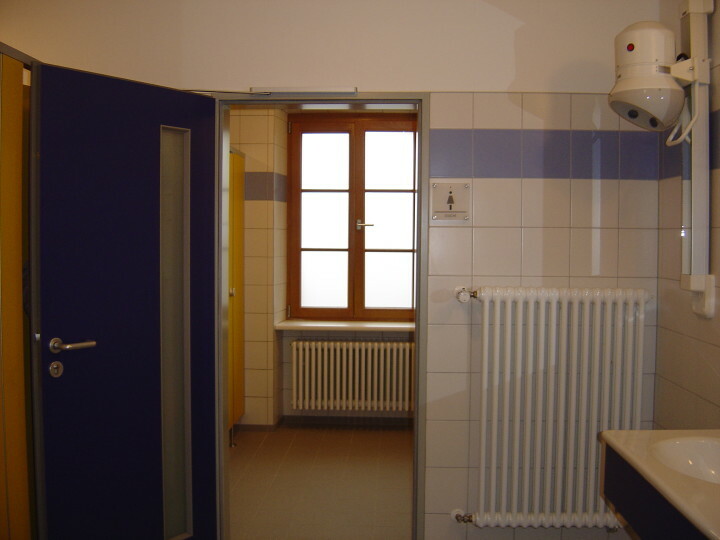 It is in a traditional building, which was completely renovated in 2004. 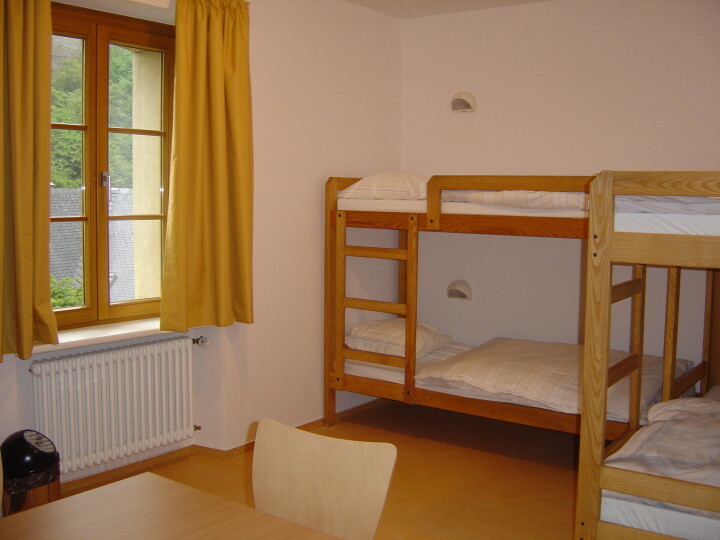 The rooms are situated on two floors, with sanitary facilities on the floor. 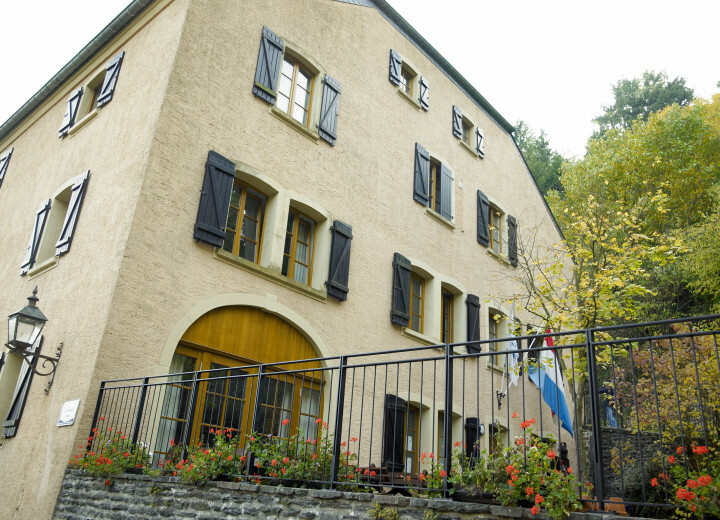 Our team is committed to your stay is as pleasant as possible, and also offers full board (lunch and dinner and packed lunches), the Luxembourg specialities and vegetarian dishes on request, bicycle rental in the village, no age limit. This is a very nice hostel with a fantastic manager. He is also a wonderful cook, & he serves you dinner! Just like in a restaurant...& a very generous dessert! The friendliness of the staff and helpfulness, especially where to eat. Thank you, Stuart, for taking the time to visit and rate us! We're happy to hear that we were able to offer you all you needed! Es hat relativ wenige Steckdosen um ein elektrisches Gerät aufzuladen. Vielleicht lässt es sich generell einrichten das ein elektrisches Gerät eingeschlossen im Spind sich aufladen lässt. Dear Gustavo, thank you for your kind words and taking the time to rate us. We really hope to see you in Vianden again next year too! Until then, all the best for your future travels!